I would like to take this opportunity to thank all the people who have helped us along the way so far. First of all we would like to thank all our family and friends for their continuous support. Without their sacrifices as well, we would not be here. Since we started we have come across many nice families who have graciously taken us in and shown us great hospitality. 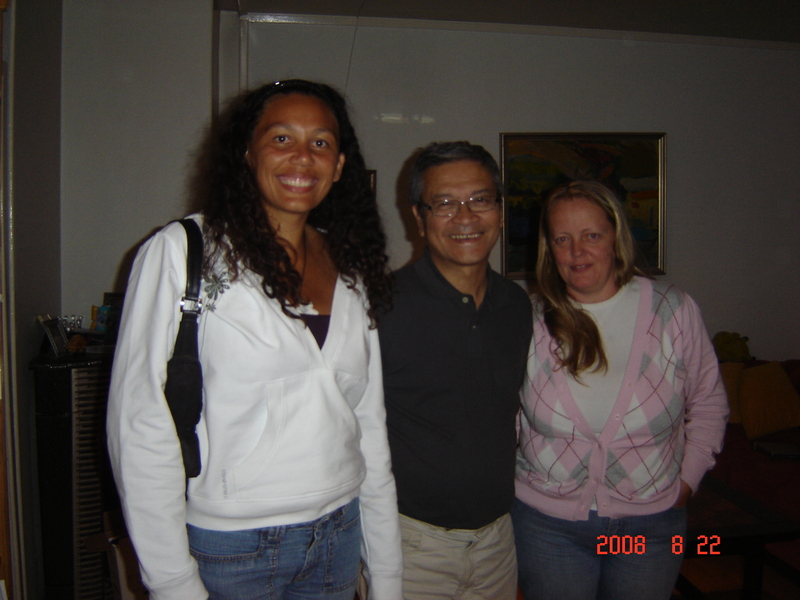 At our very first tournament in 2008, we met the Tan Yan family in Norway. We soon realised there are Mauritians everywhere now. So it was nice to meet a Mauritian in a place like Norway. If it was not for them, we would have been lost for sure. The airport was in the middle of nowhere and we didn’t realise it was so far from Oslo even though it is called Oslo airport. We were also nicely welcomed with a nice hot meal. It was a delight after such a long flight. We hope that we will meet many more Mauritians throughout our travels to come out and support. Come out with your jambes and ravannes to show the rest of the world how to cheer the Mauritian way. Note, we are not exclusively a Mauritian fan based team. We welcome all fans. This year we met really great families in Austria. We randomly met them and they kindly recieved us into their homes for dinner. I have mentioned this before but it is worth saying again. Austria is a great country with very nice friendly people. Danke! Also, to all the people who helped us along our road trips to the tournaments, for helping us with directions, guiding us to the appropriate train, and teaching us the language…Danke! This entry was posted in Travel and tagged Austria, Norway, Travel. Bookmark the permalink.